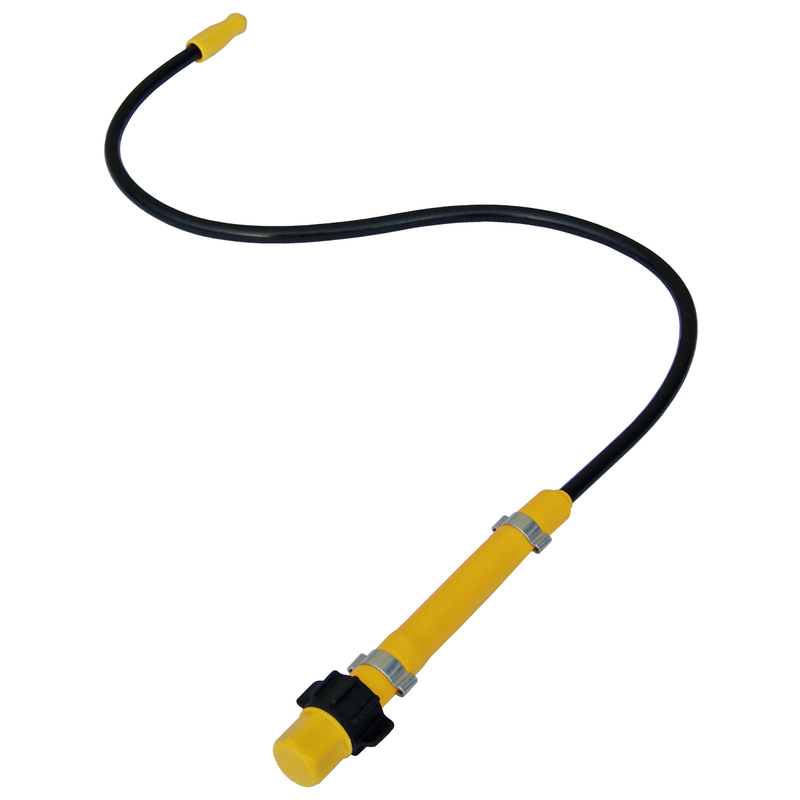 The Mini-Flex is a flexible stay put nozzle (54 cm length) for attachment to the DR 5 Duster or GPS 1.5 m mental lance. A great tool for difficult to reach spots! Compact, tough and light allowing precision dusting. Can be bent to almost any shape required. 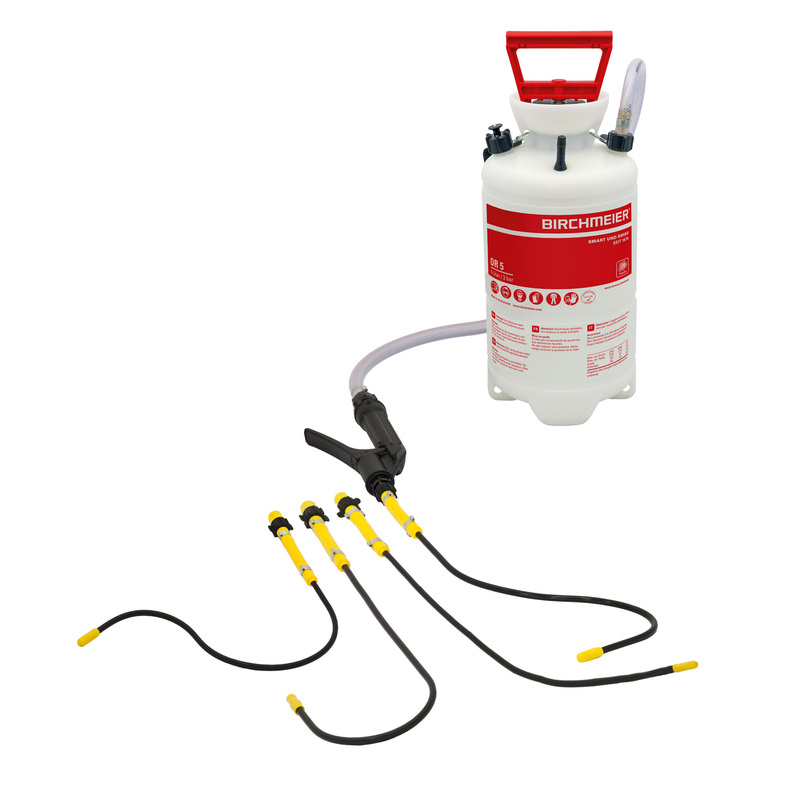 Award winning product – runner up 3rd voted by Pest Magazine 2014. 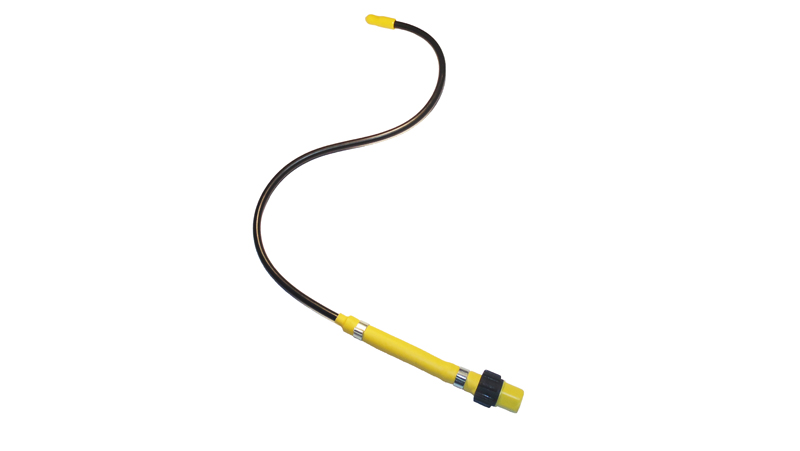 • 54 cm flexible length. • 6 mm diameter – stay put tube. 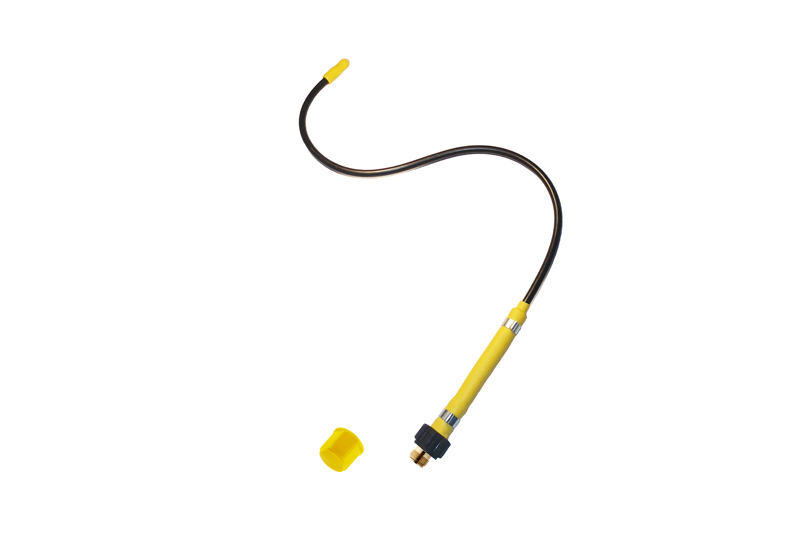 • Dust Blockage Tool available (use with airline attachment or hand pump). • Long and light allowing precision spraying and dusting at height. Quality item, wrapped nicely, brilliant as ever, many thanks highly recommended!